1. Last weekend Will and Hallie participated in the BCS Kids Marathon. Last year Will ran (and I attempted to catch him while Tom brought up the rear pushing a sobbing Hallie in the stroller), but this race was Hallie's first. I wanted nothing more than for her to finish the 1.2 mile course - even if she stopped running and walked - without melting down, but I had prepared myself for the worst…whining, crying, giving up…just in case Hallie decided she felt about running races the way she feels about most activities that force her outside of her comfort zone. 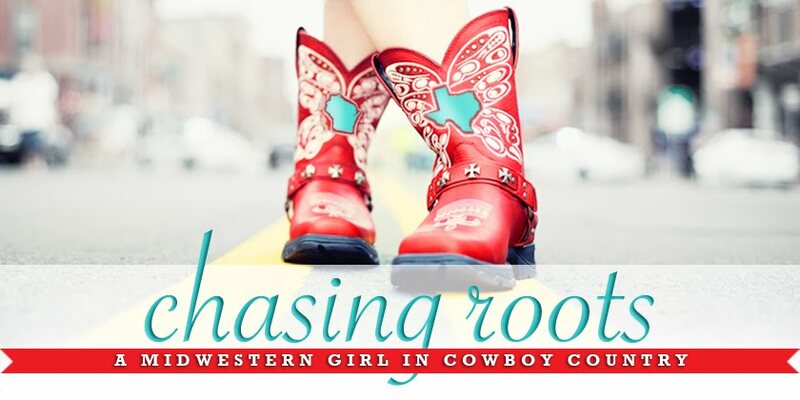 I could see nervousness written across her face and in her little clenched fists while she and I waited at the starting gate, but as soon as the gun went off, Hallie hit the ground running…and she never stopped. She faded a little during the first uphill (as did I), but a reminder of the downhill ahead kept her moving. She got a cramp during the second uphill, but she followed my suggestion to take really deep breaths (she followed a suggestion that I made - hallelujah!) and continued to run. While we ran we talked about how running is great exercise, how excited she was to tell her PE teachers she had participated in the race, and how proud I would be of her - and how proud she would be of herself - if she ran the entire distance. She sprinted across the finish line with a smile on her face and made her mama proud. Will did really well too - he sprinted the entire course and left Tom in his dust. 2. Every year the students at Will and Hallie's elementary school draw holiday-themed pictures to enter in the school-wide Christmas card contest. And this year, my boy - my boy who hates drawing and coloring and crafting of any kind - WON. Will's picture of a nutcracker was chosen to grace the cover of his elementary school's Christmas card, and on Wednesday the principal announced his victory (and presented him with a framed version of the card and 10 actual cards to send to family members and friends) in front of the entire school. He accepted his award with a smile on his face (and tears in his eyes) and made his mama proud. Thanks for letting me high five about my kids here. I try very hard to write about parenthood honestly, which means covering the good, the bad, and the ugly. Thankfully, this week we saw a bit more of the good. 3. High "10" for this gorgeous little firecracker, who turns four today. I could not love her more. 4. Tux heads to the vet today for a little vacation and a couple of small surgeries. He's scheduled to have his front claws removed and to be "eviporated" (Hallie invented this word - we have no idea where it came from - and uses it in place of "neutered") over winter break, and while I feel badly about him spending his first Christmas away from us, it's time to get these procedures out of the way…I love my living room rug too much to see it destroyed by our cute but somewhat spicy kitten. so, so much" to even just look at her spinach quiche. tree where he and his wand "hid" quietly for the next 30 minutes. this snowflake canvas at her friend Avery's birthday party. happy to have an animal friend to play with and take care of again.